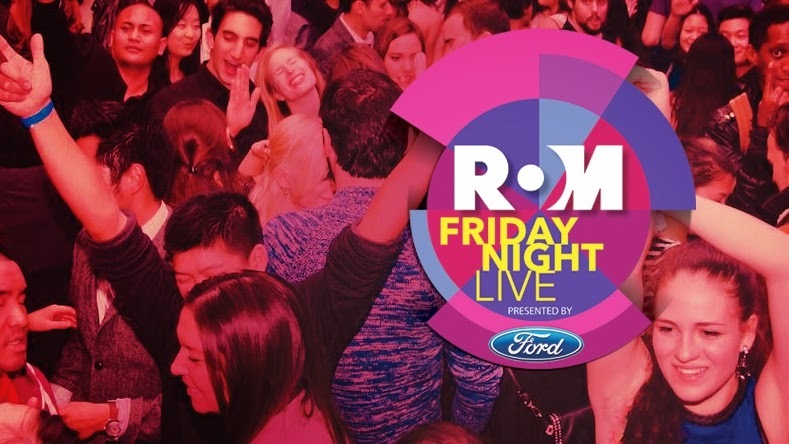 The ROM’s Friday Night Live series is one of TO's favourite parties and it returns for 9 weeks this spring! 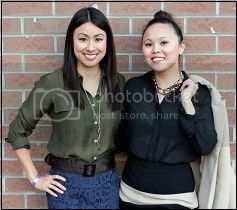 #FNLROM kicks-off on May 1 and runs every Friday until June 26, 2015 from 7:00 pm to midnight. This event offers the city’s hottest DJs, live performances, food and drink, and a chance to experience the Museum and its exhibitions like never before. There will also be themed nights inspired by the ¡Viva México! exhibition, the Scotiabank CONTACT Photography Festival, Pompeii: In the Shadow of the Volcano exhibition, the PanAm Games, and more. So mark these dates in your social calendar and book your tickets early as they sell out quick!